When you use this Gel Flame Fire Starter from AW Perkins, you can start your fire effortlessly. Whether your appliance burns wood, charcoal, corn, or pellets, this fire starter safely and effectively ignites. Each case holds twelve 16-ounce bottles, so you can be sure that you have plenty of fire starter on hand whenever you need it. 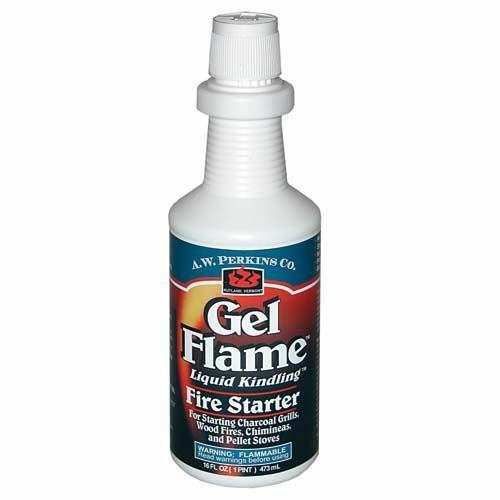 Ignite the fire in your heating appliance quickly and easily by using this Gel Flame Fire Starter from AW Perkins.